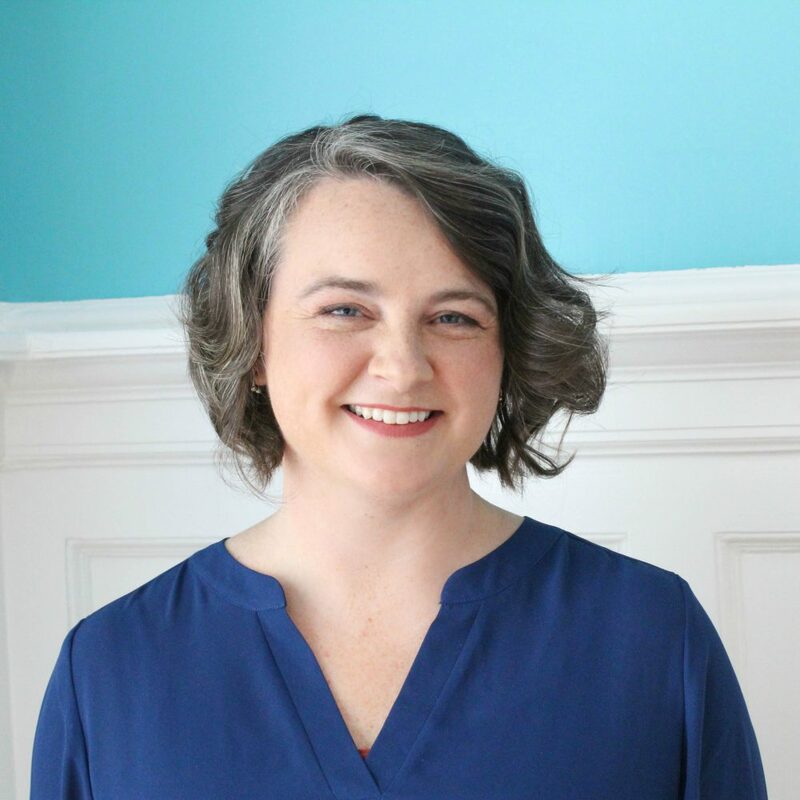 Amanda Mellowspring is a Certified Eating Disorder Registered Dietitian with over a decade of experience in program development and clinical application working with eating disorders at various levels of care. Amanda is a published author of the Standards of Practice and Standards of Professional Performance for Dietitians working with Eating Disorders and Disordered Eating through the Academy for Nutrition and Dietetics. Amanda also serves as a nutrition representative on the Certification Committee for the International Association of Eating Disorder Professionals. Amanda is a nationally recognized speaker on Orthorexia Nervosa, exercise/movement in eating disorder recovery and nutrition and eating disorder recovery. In addition to her role with Clementine, Amanda also maintains a private practice and outpatient program.